Bertrum House is the Balham nursery that offers a unique pre-school experience for 2 – 5 year olds. Fully qualified early years teachers deliver an exceptional, balanced, education in a purpose built school with its own dedicated field. Children go on to begin their school careers as happy, confident, intellectually curious individuals. 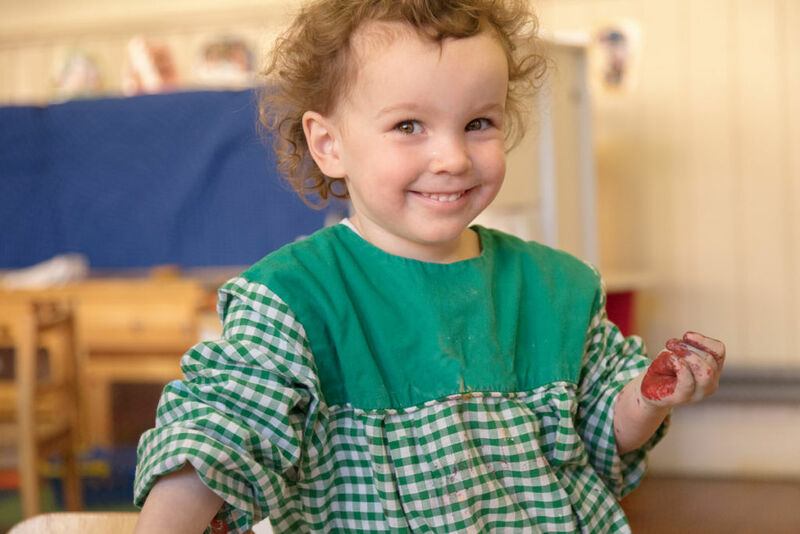 Our mission is to give children aged 2 – 5 years the best, academically balanced and happy nursery experience we can. We provide a safe and nurturing environment in which children can feel secure and emotionally free to learn and develop as individuals. Our unique site in Balham includes a purpose built school building and field that provide a spacious and stimulating environment for young children. 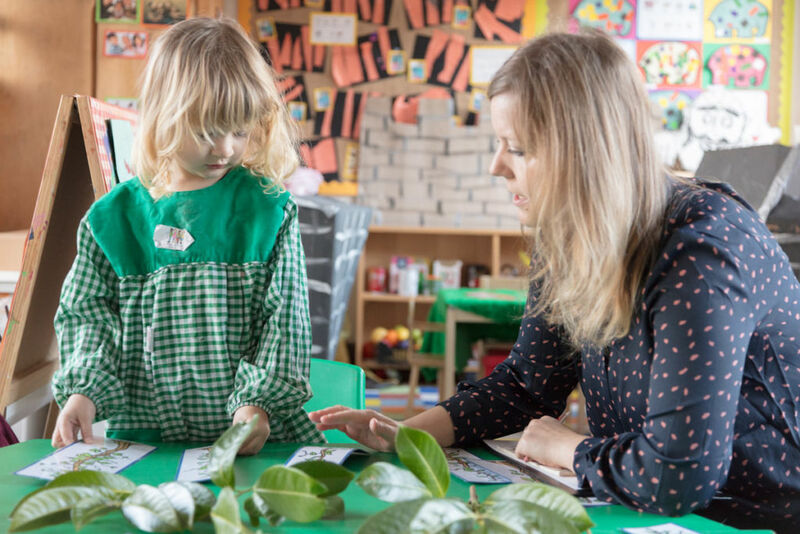 We hire qualified and experienced early years teaching staff to deliver a balanced range of activities based on a deep understanding of the Early Years Foundation Stage and how young children develop.